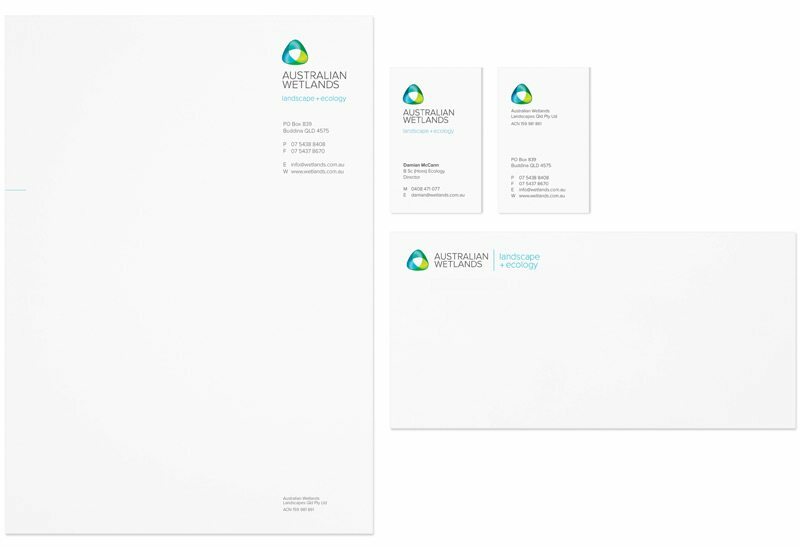 Two years on and our brand is looking strong! 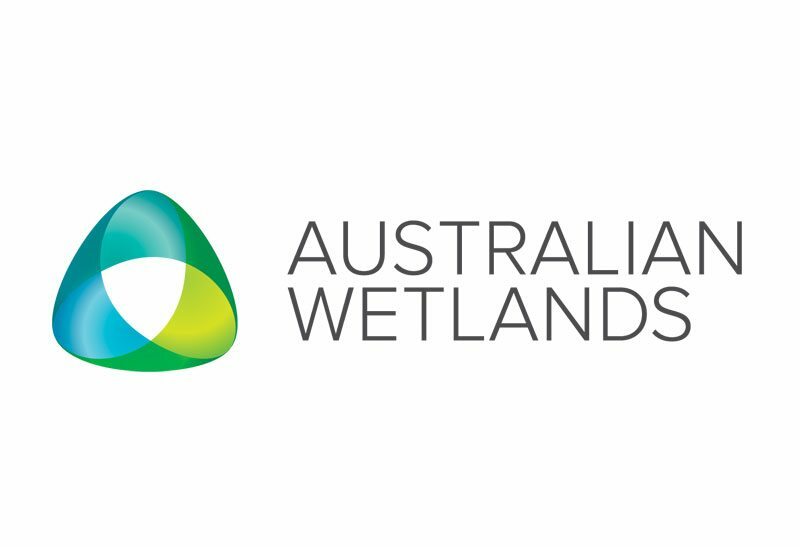 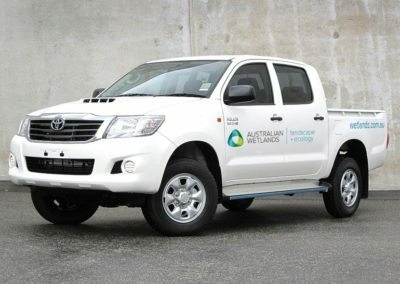 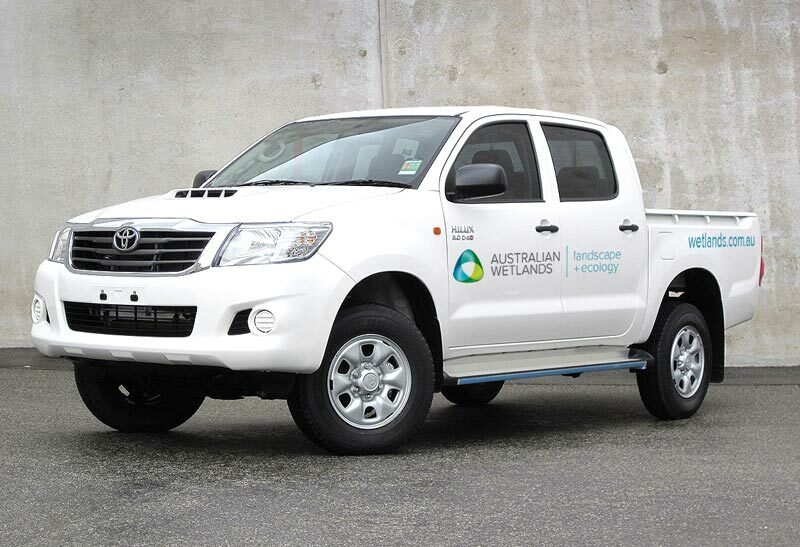 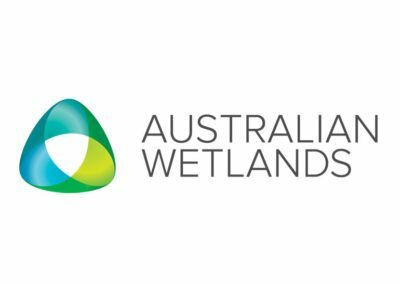 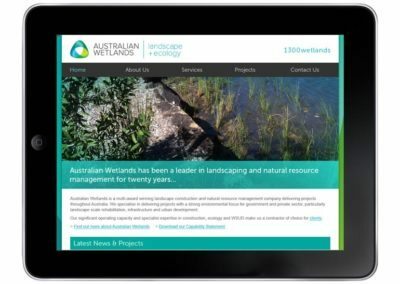 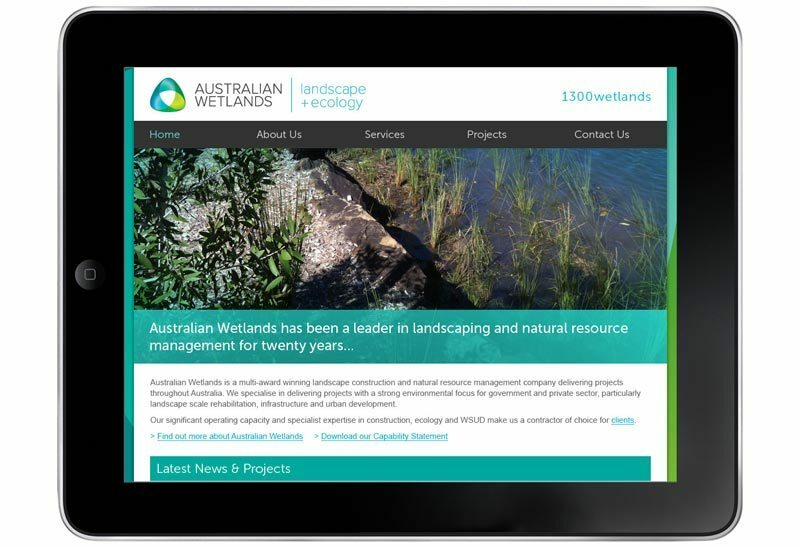 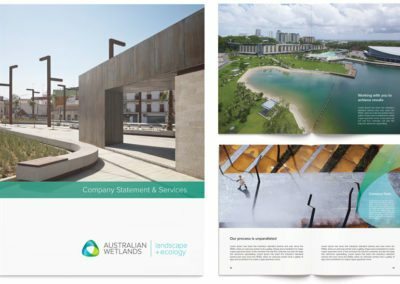 Australian Wetlands have rebranded to present a cleaner, fresher image that communicates the synergetic relationship of our various disciplines. 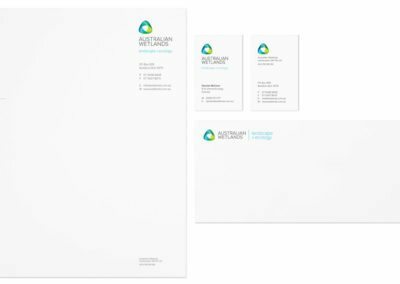 The logo is fluid, transparent and dynamic — analogous of the company, its staff and our working methods. 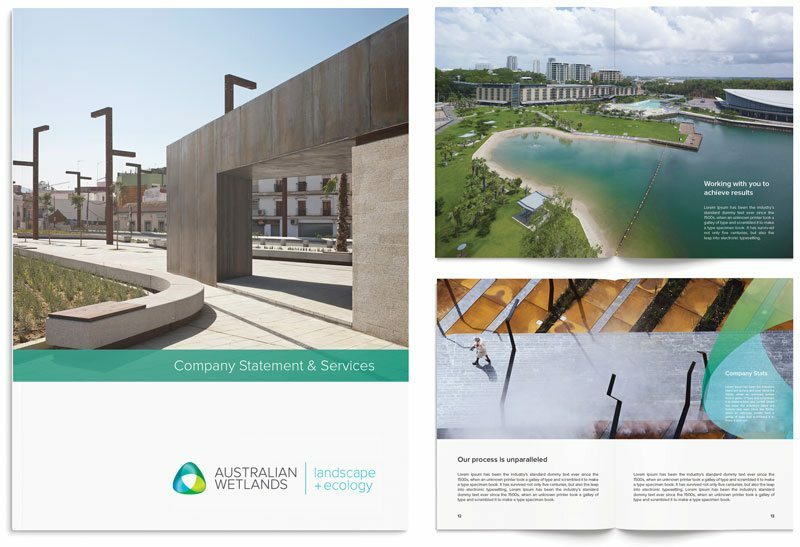 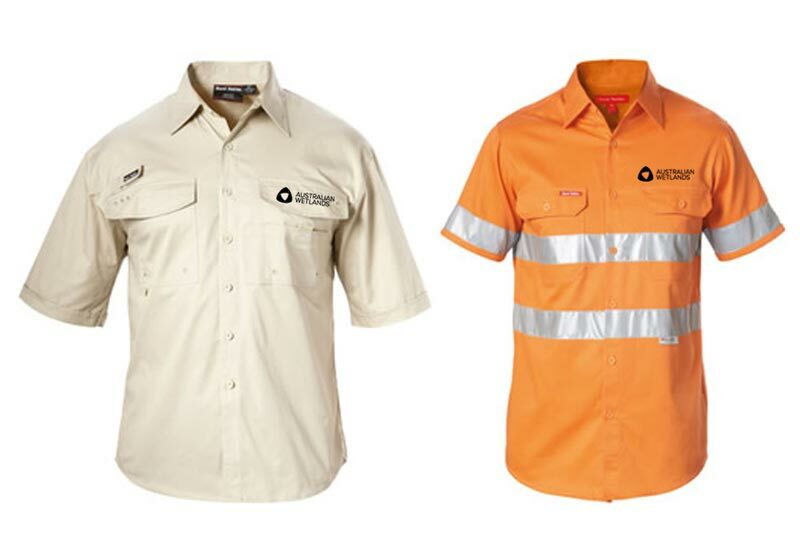 The fresh, crisp colours reflect the environmental mediums with which we work and invokes positive environmental impact.